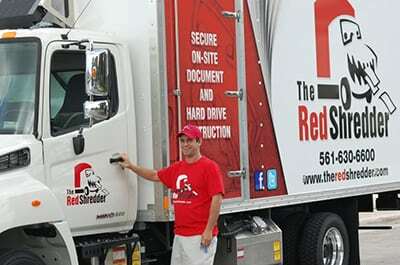 The Red Shredder is a local, family owned and operated business, located in Delray Beach, FL, designed to meet South Florida's on-site shredding needs. Providing fast, efficient, and secure shredding service to Palm Beach County and Broward County businesses and residents. 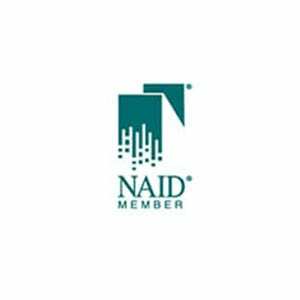 Our goal is to destroy sensitive information and to eliminate the potential for identity theft. We are South Florida's mobile on-site shredding solution. Our mobile document destruction trucks have the capabilities to securely destroy just about any confidential material - from financial documents and healthcare information to ID cards and hard drives. In an effort to do our part for the environment, The Red Shredder recycles 100 percent of all shredded materials. As a Palm Beach County resident, President and CEO, Kevin R. Singer saw the need for protecting local individuals and companies from theft of sensitive information. A graduate of Lynn University's College of Hospitality and Management, Mr. Singer, fueled by his interest in entrepreneurship, formed The Red Shredder. His goal is to always provide timely, efficient, and professional shredding service to South Florida businesses. Operated out of Delray Beach, we are South Florida's mobile on-site shredding solution. 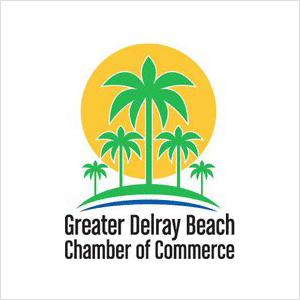 We serve Palm Beach County and Broward County businesses and residents. Fill out the contact form below for more information on how The Red Shredder can help you. We are committed to protecting your privacy. The information you enter on our site is held in the confidence between you and us. 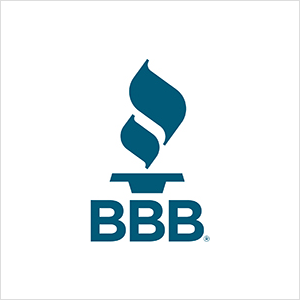 We do not sell, trade or rent personal information to others. The Red Shredder is located in Delray Beach, FL and provides shredding services to the areas below. We provide one-time shredding and scheduled shredding services. Contact Us for a free quote on your paper shredding and hard drive destruction needs. Atlantis, Boynton Beach, Delray Beach, Greenacres, Highland Beach, Jupiter, Lake Park, Manalapan, Ocean Ridge, Palm Beach Gardens, Riviera Beach, South Palm Beach, West Palm Beach, Belle Glade, Briny Breezes, Glen Ridge, Gulf Stream, Hypoluxo, Jupiter Inlet Colony, Lake Worth, Loxahatchee Groves, Mangonia Park, Pahokee, Palm Beach Shores, Royal Beach Shores, Royal Palm Beach, Tequesta, Boca Raton, Cloud Lake Golf, Haverhill, Juno Beach, Lake Clarke Shores, Lanatana, North Palm Beach, Palm Beach, Palm Springs, South Bay, Wellington.